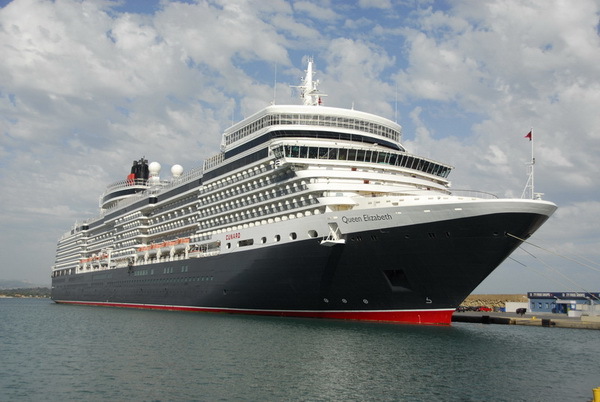 Description: The youngest Queen in the Cunard fleet. Queen Elizabeth evokes the heyday of Hollywood glamour and elegance. Her wood panelling, gleaming chandeliers, marble flooring and beautiful decorative touches exude luxury. Dine, relax and rest in timeless style and luxury. Every suite and stateroom is your own personal oasis. Every lounge and bar, your invitation to relax. Facilities: - The Grills experience. From when you wake until you retire for the night, you’ll find endless activities to keep you entertained. - Spa, relaxation and leisure. There’s so much to do on board, from enjoying a delicious Afternoon Tea to browsing the large library. You may choose to spend your time relaxing in the large spa, complete with treatment rooms, saunas, pool and hot stone beds. Queen Elizabeth’s wine cellar is extensive. Join our sommeliers to learn more about some of the special vintages we carry. The Golden Lion is a faithful recreation of an English pub, complete with live sports, pub games and quizzes. It also boasts an authentic pub lunch menu including tempting fish and chips and traditional Ploughman’s, or enjoy The Lion's Share, a hearty Afternoon Tea selection accompanied by a flight of beers.